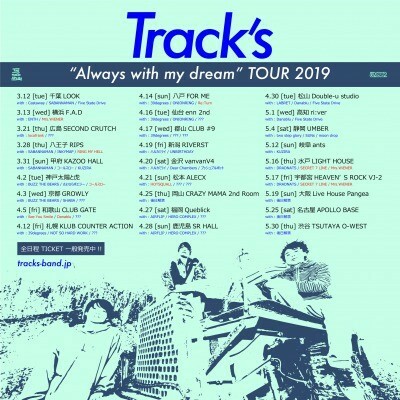 【See You Smile】Track's "Always with my dream" TOUR 2019 和歌山公演に出演決定!! 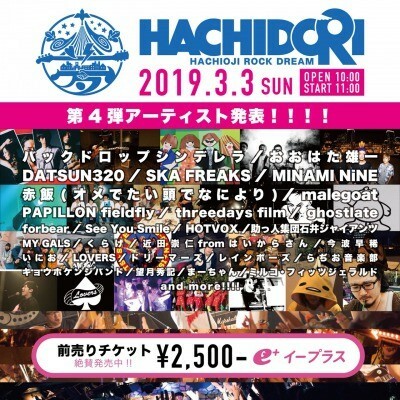 【See You Smile】HACHIDORI2019-HACHIOJI ROCK DREAM -に出演決定!! 【See You Smile】COUNTRY YARD pre. 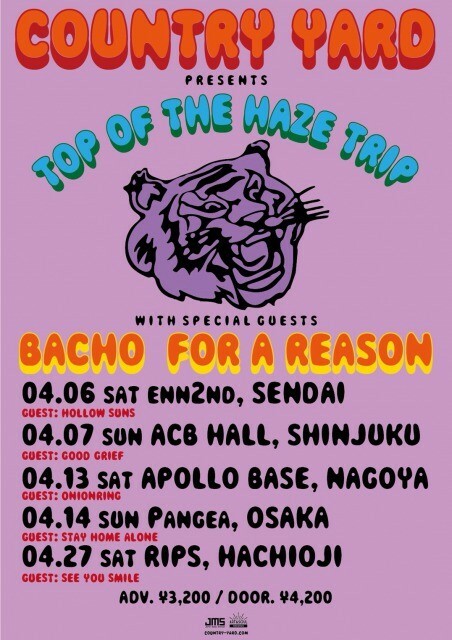 TOP OF THE HAZE TRIP 八王子公演に出演決定! !